The Pension Boards - United Church of Christ, Inc.
To assist the Chief Investment Officer (CIO) and investment staff in various functions to support the investment programs ($3.3 billion assets) of the Pension Boards-UCC (PBUCC), as well as a large internal UCC client, United Church Funds (UCF; 800 million). These functions include, but are not limited to, assisting in the selection, evaluation and on-going monitoring of external investment managers in all asset classes as well as research on asset valuations and returns, presentations to investment committee and internal/external clients; duties will be accomplished mainly through interfacing with external consultant(s), peer networks, and utilizing appropriate databases. 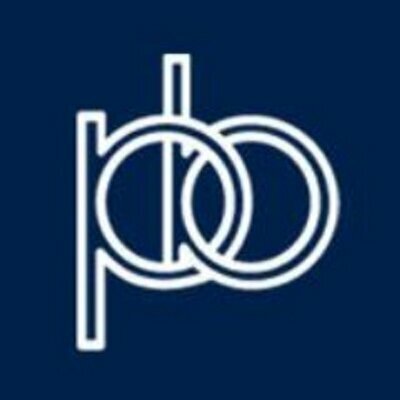 Analyses for current and prospective managers for the PBUCC for traditional and alternatives assets. Market research to track valuations for various market sectors and asset classes. Research investment ideas to enhance asset allocation shifts and performance. Assist with performance analytics and operational issues (reports to members, assist with investment advisory contracts and vendor services). Assist in preparation of board materials in advance of board meetings and at other times when appropriate. Assist with financial writing and presentations including News & Views (employee and annuitant versions), quarterly communications, and annual reports for the PBUCC, economic and financial market analyses, ad hoc presentations, website articles and updates. Managing large amounts of information while maintaining focus on a variety of disparate tasks. Maintaining a high and growing knowledge of economic, financial and market related developments, and underlying managers. Analyst will work within a structure along with senior portfolio manager (deputy CIO), CIO and support staff, and be highly involved and engaged in providing data and analysis to make decisions on current and prospective managers and asset classes for the PBUCC investment programs. Internal: Accounting staff of Pension Boards, member services staff, corporate social responsibility staff. External: Investment consultants, current and prospective investment managers, bank personnel, financial industry specialists, external service providers.